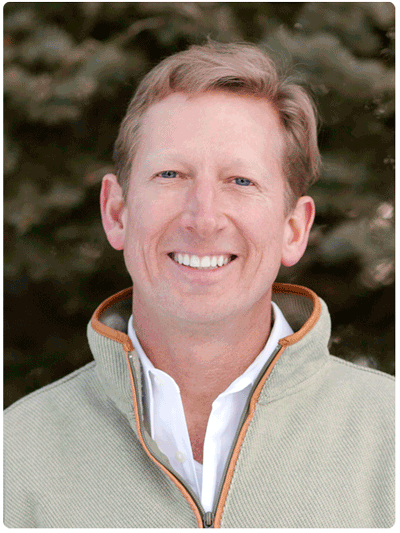 Since making Telluride his home, Stewart has been an active participant in the local community. He is an annual volunteer at the Telluride Film Festival and a board member of the Telluride Young Life. He is also a strong financial supporter of many Telluride charities including the Telluride Rotary, the Aha School, the San Miguel Resource Center, Telluride One-to-One, and the Volunteer Fire Department. Now that we have the first quarter’s numbers in the books for 2019, we can take our first real look into what 2019 may bring. The first three months generated $81 million in sales which fell just short of matching last year’s total sales however on significantly fewer number of sales (43 vs 55). Only February exceeded last year’s performance in terms of total sales dollars but none of the three months surpassed 2018 in total number of transactions. Considering both sales and properties under contract, the strongest primary segments thus far are Mountain Village Condos and Telluride Condos while the most underperforming segment is Mountain Village Homes. Telluride home segment is starting the year fairly strongly with four homes sold in the first quarter. In recent years, the most highly sought after price point for condos in Telluride has been units under $1.5 million. Today, there is very limited inventory in that price segment which may significantly restrict the total number of sales for the segment in 2019. Depleting inventories of lots not yet developed has inevitably sent this segment toward a general downward trend in terms of number of units sold. Only three homes have sold in the Mountain Village with no additional homes under contract. This lack of home sales through the first quarter in Mountain Village is a red flag for the segment. There were nine homes in Mountain Village under contract at this time last year for an average of $2.9 million. Notably, nearly half of the 59 homes currently on the market have an asking price of over $5 million. Recall that only one home in the Mountain Village sold for over $5 million. We are looking for that statistic to turn around. Despite a significant decline in available inventories with asking prices under $2 million, the first quarter of 2019 nearly matched the preceding year in the overall Mountain Village condo segment. One lot sold in the Mountain Village so far this year.